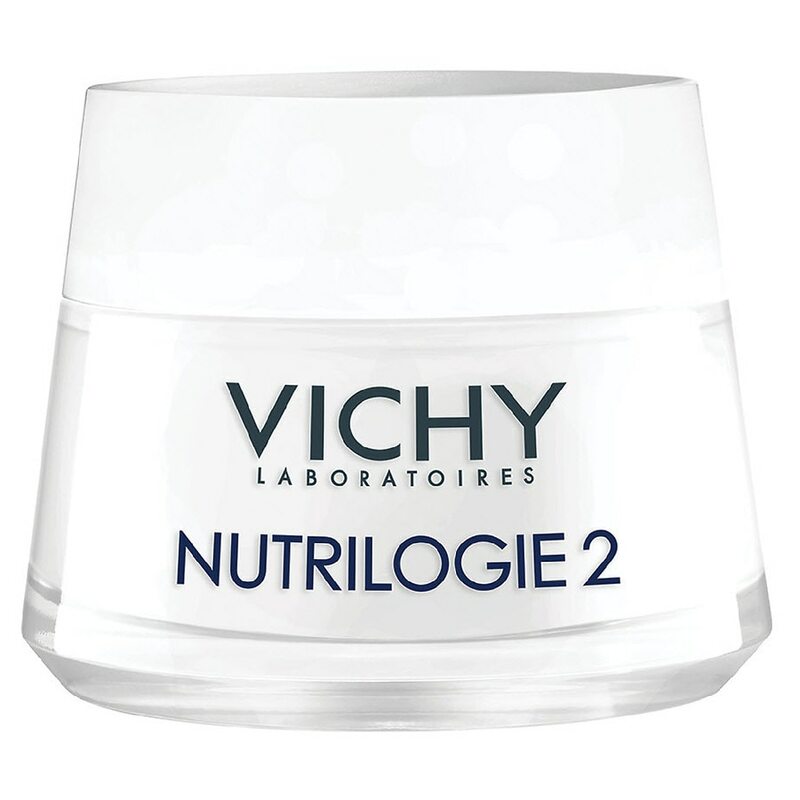 Vichy Nutrilogie 2 Intense Face Cream for Dry Skin provides 24-hour comfort for very dry skin with patented sphingo-lipid replenishes the skin's supply of lipids allergy tested-with Vichy thermal spa water dry skin needs more than regular moisture, it needs lipids. Cutaneous lipids are natural oils produced by the skin to help keep it soft, supple and feeling comfortable. As dry skin fails to maintain the production of these lipids correctly, it becomes rough, tight and it feel uncomfortable. Apply evenly on face and neck, alone or under makeup.